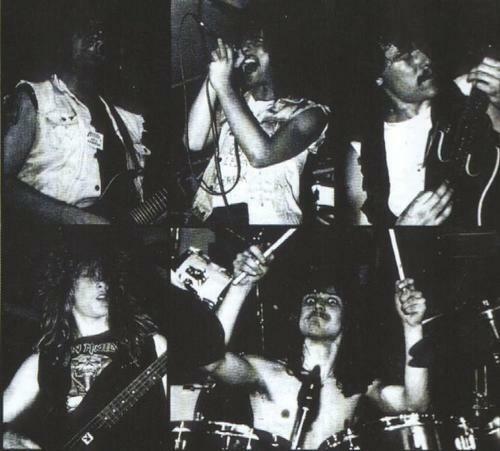 One of the few well-known Dutch thrash bands of the eighties, Mandator began life as Mysto Dysto, eventually recording their debut album, The Rules Have Been Disturbed, in 1986. Upon signing to Disaster Records, the band changed name to Mandator, the record label feeling the old name would be too hard to pronounce! 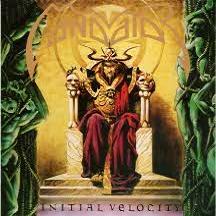 As Mandator, two more albums were released in the late eighties before breaking up in the summer of 1990. Classic Germanic thrash was what the band delivered, sounding vaguely like early Destruction or at times a less vicious Kreator.